It’s easy to assume that life on the job gets safer every year for industries such as coal mining, manufacturing and agriculture. 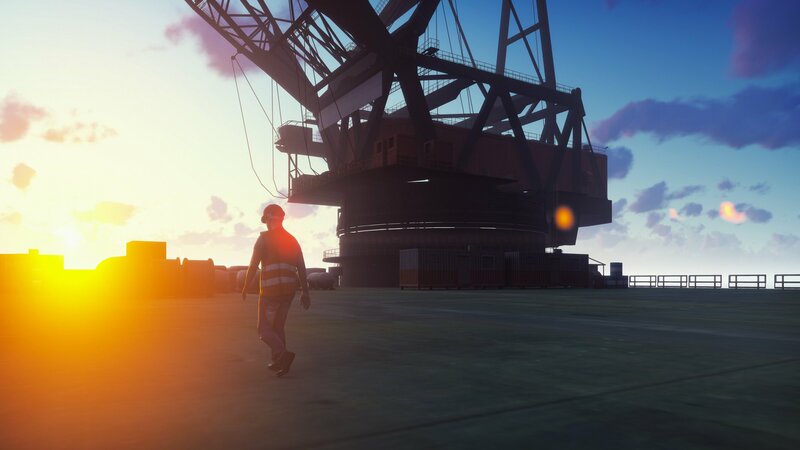 After all, we assume, stringent safety regulations combined with safety advances ensure that the working world becomes a constantly safer place. But that’s far from the truth. Many industries are inherently dangerous. The best recent example is coal mining, a notoriously unsafe profession. The industry had become increasingly safe in recent years. In fact, 2016 was the safest year ever, with only eight deaths. But in 2017, a year after the safest year ever, coal industry deaths surged and nearly doubled, to 15. The deaths are a reminder of just how unsafe the workplace can be. The Bureau of Labor Statistics found that in 2015 alone, there were more than 4,800 deaths and 2.9 million injuries on the job. There are many ways to improve on that record. One of the least publicized is the use of mobile apps to improve workplace safety. Apps can make sure that proper safety procedures are followed, and that dangerous situations are set right before someone gets injured. They can do things like measure sound levels to help reduce dangerous noise exposure, calculate heat levels being used when working with sheet metal, and provide information about chemical hazards. And that’s just a start. Alpha Anywhere is a great tool for building safety apps. A lot of our customers are building them in oil and gas, construction, utilities, mining and manufacturing, some of the most dangerous industries in the world. Using Alpha Anywhere’s mobile optimized forms capabilities, you can easily develop industrial safety apps. 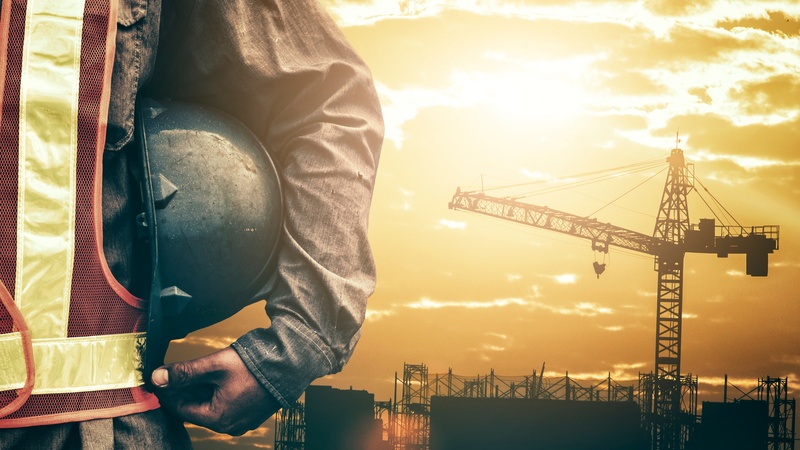 In only a few minutes, you can build a form-based app to enhance worker safety. Because the forms include a robust offline forms capability, workers in any industry, including mining, oil and others that use remote field service workers, can use it without an Internet connection. For example, one of our customers built a SaaS app for agricultural worker safety. Another in the oil and gas industry with 10,000 employees in more than 100 countries built a safety app that lets employees fill out forms on their phones to report potential safety problems. Before the mobile app, employees would fill out a paper form about a safety issue and put it in a box. Safety issues could linger for days, putting workers at risk. Using the Alpha Anywhere-created mobile app, when workers see a potential safety problem, they fill out a form on their phone. The form synchronizes with a server, and steps can then be immediately taken to fix the problem. The difference between action being taken in the paper system and app-based system is measured in multiple days. Depending on the nature of the safety issue, this could make a critical difference. 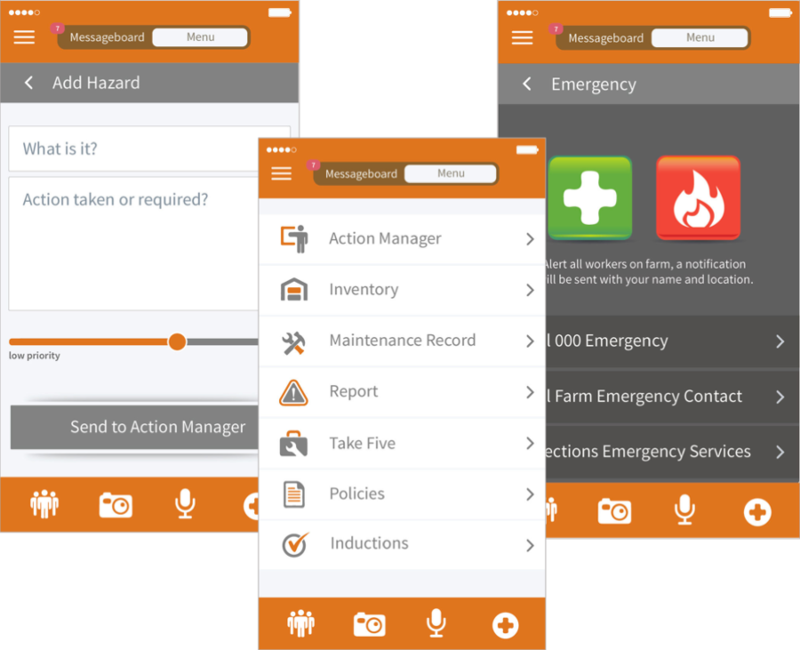 Developing safety apps is so important to us that we have included a Safety and Health app in our Sample App Gallery. For more details about mobile apps and safety, see my blog post, Industrial Safety Apps - The Future Of Worker Safety.